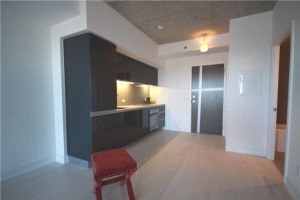 Stylish & Modern Epic On Triangle Park Condo Apartment! 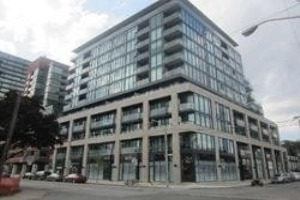 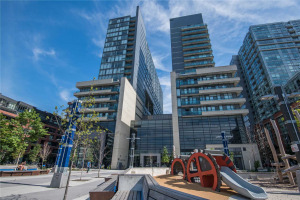 Bright & Spacious 2 Bedrooms W/ 2 Full Bathrooms Unit W/ Floor To Ceiling Windows, Unobstructed North Facing View & Living Room W/ Walkout Balcony. 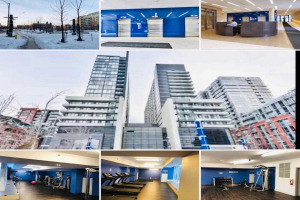 Numerous Building Amenities Such As Exercise Room, Media & Lounge Room With Pool Tables, 50+ Visitor Parking Spaces & Guest Suites. 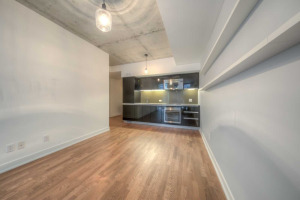 Steps To Ttc Public Transit, Queen St, Metro & Fresh Co Grocery Stores, Shops, Restaurants, Drake Hotel & More! 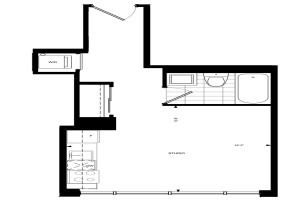 Stainless Steel Lg Refrigerator, Stainless Steel Ge Cooktop W/ Oven, Stainless Steel Whirlpool Built-In Microwave W/ Rangehood, Stainless Steel Whirlpool Dishwasher, Stacked White Lg Clothes Washer & Dryer, All Elf & Window Coverings.